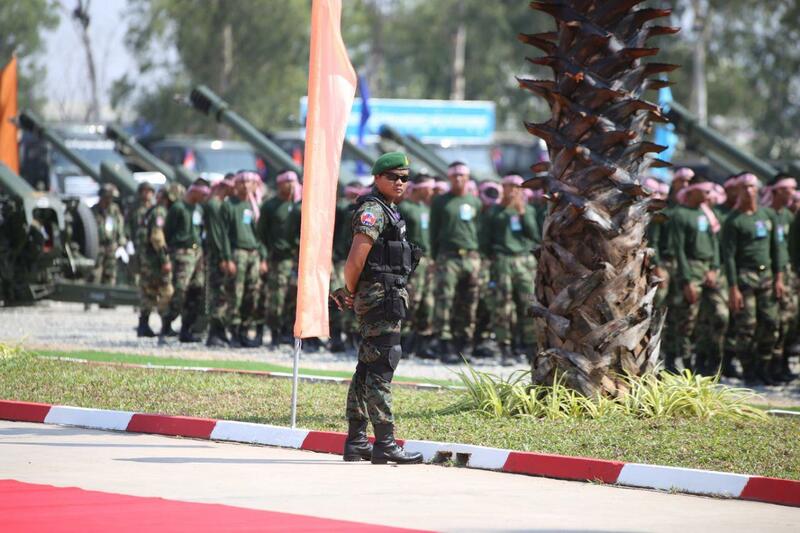 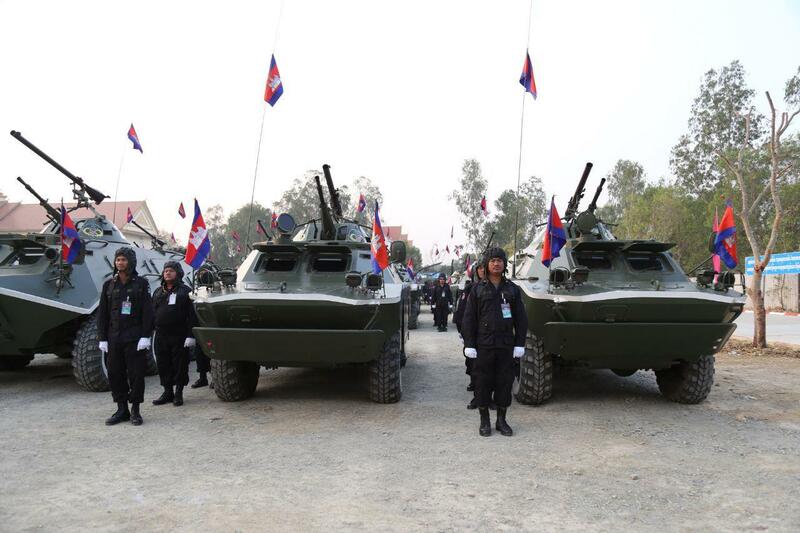 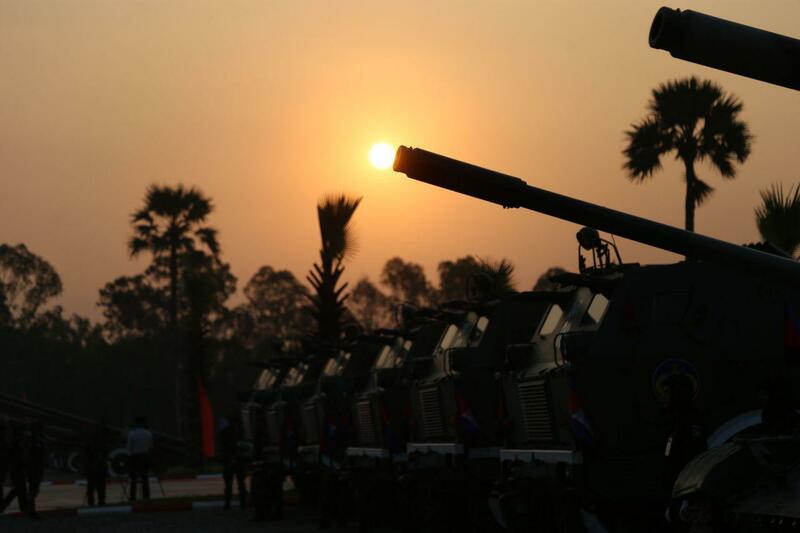 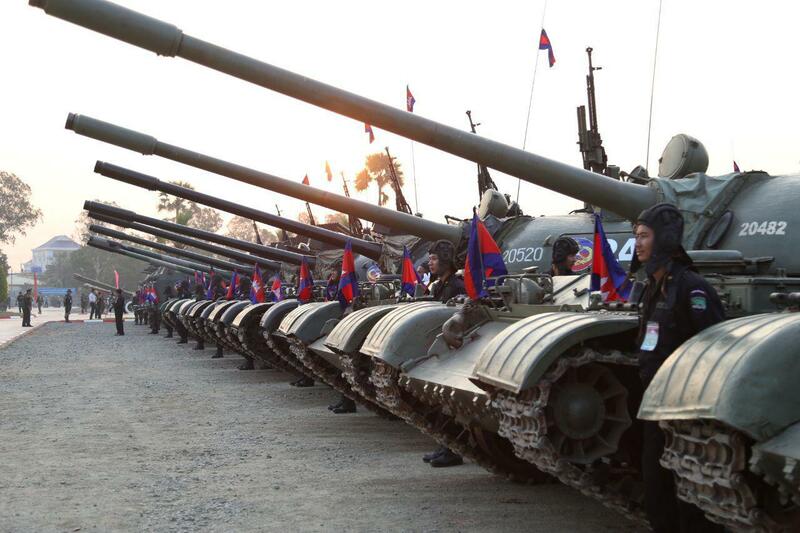 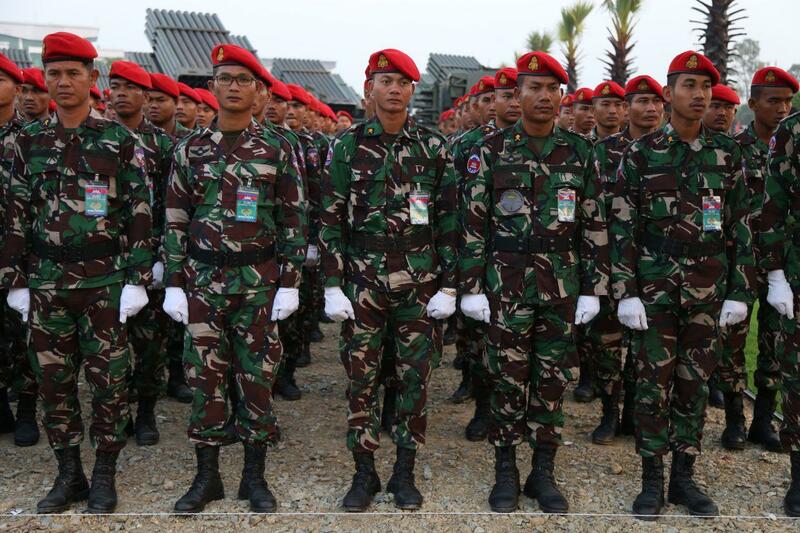 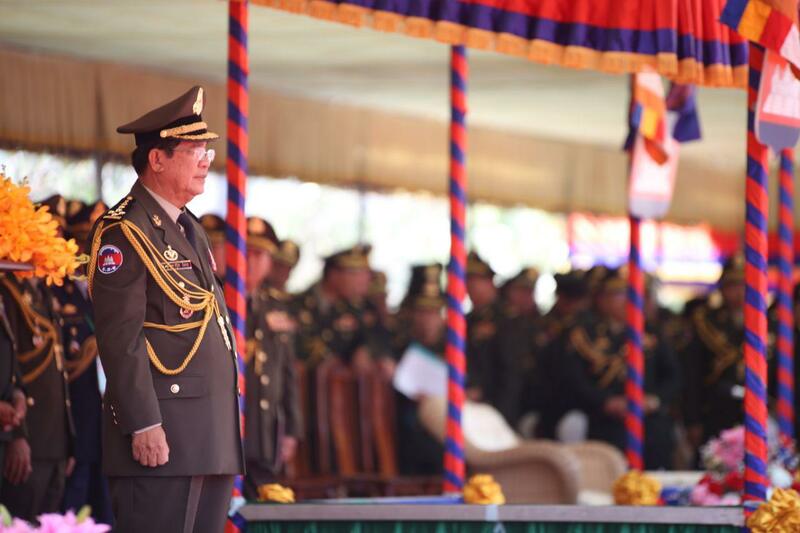 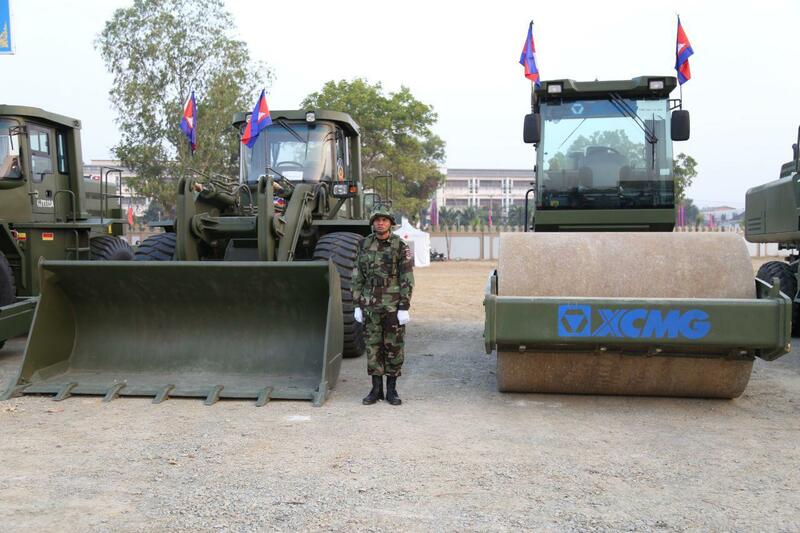 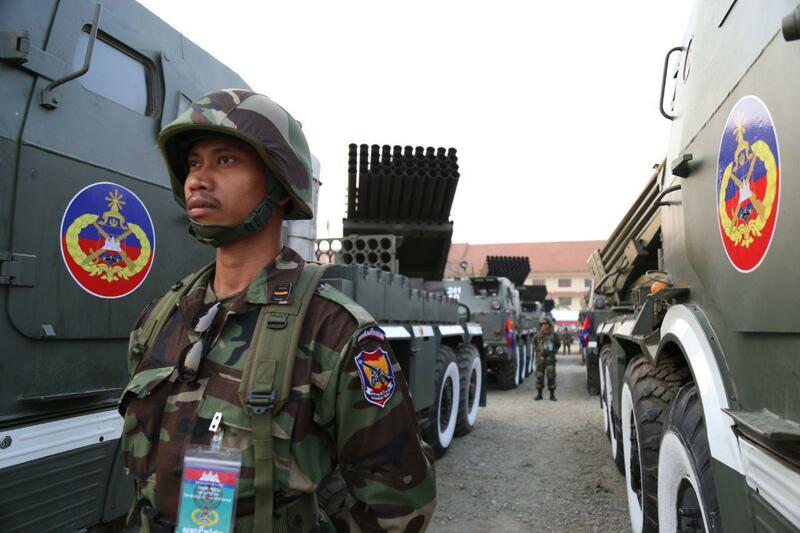 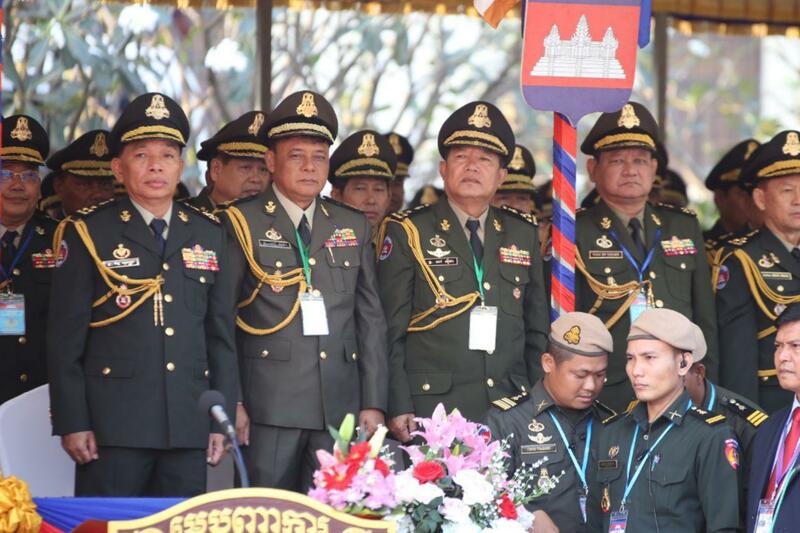 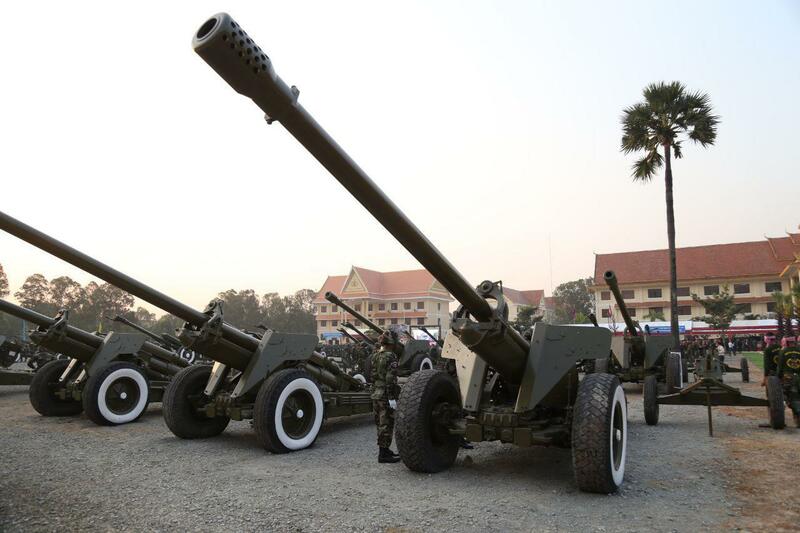 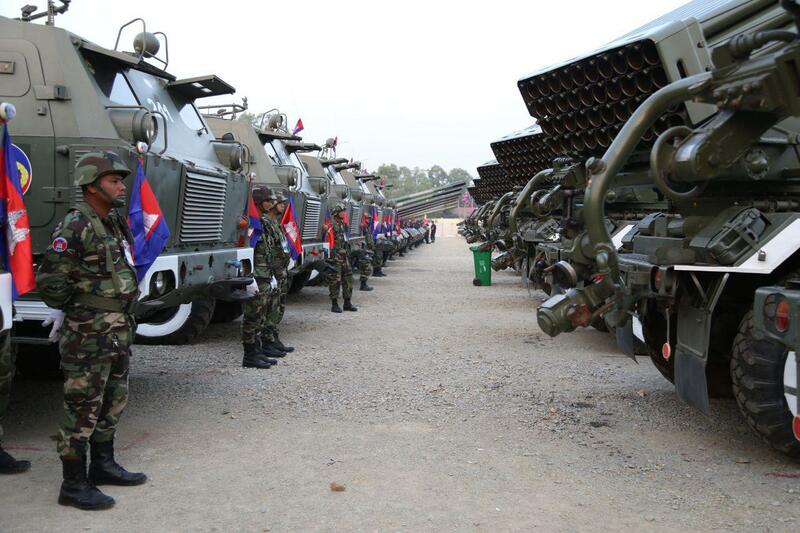 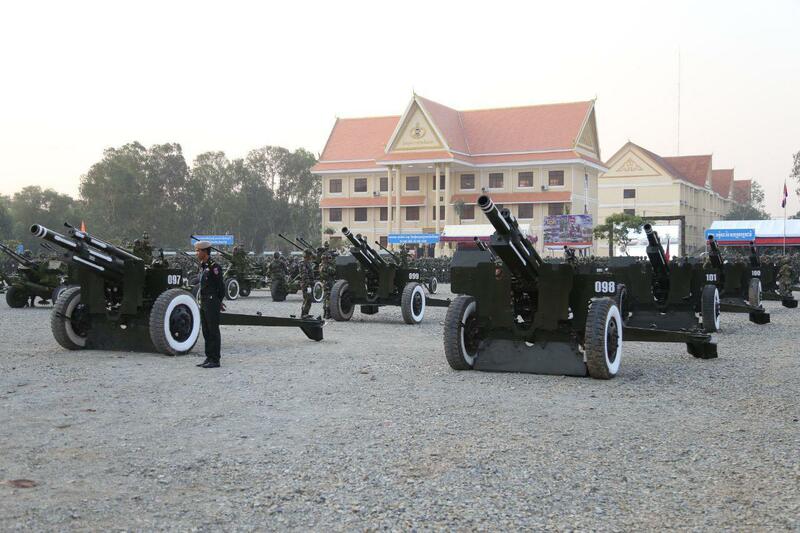 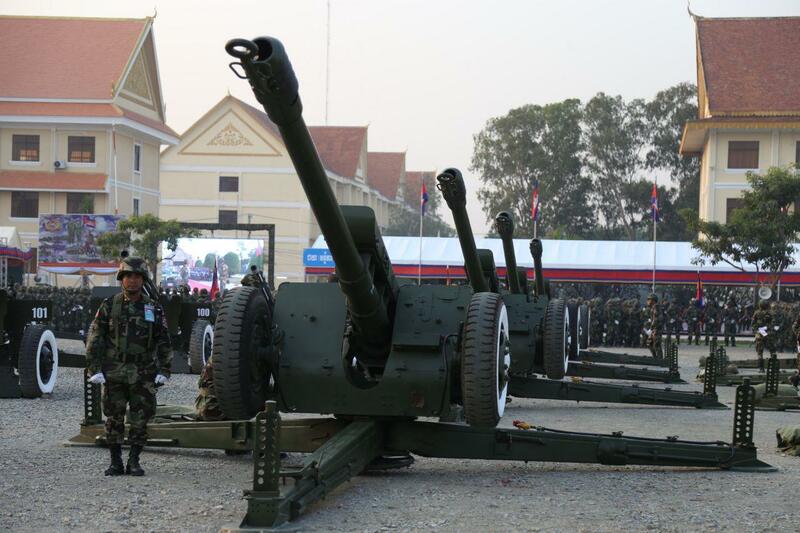 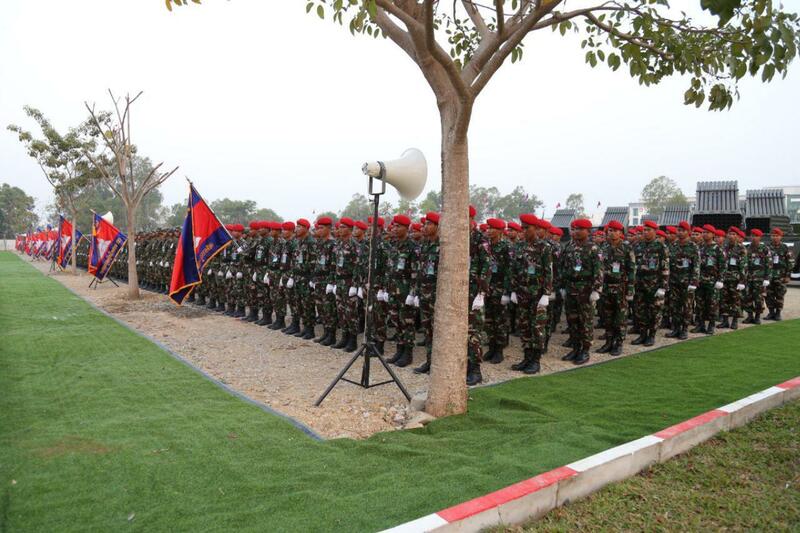 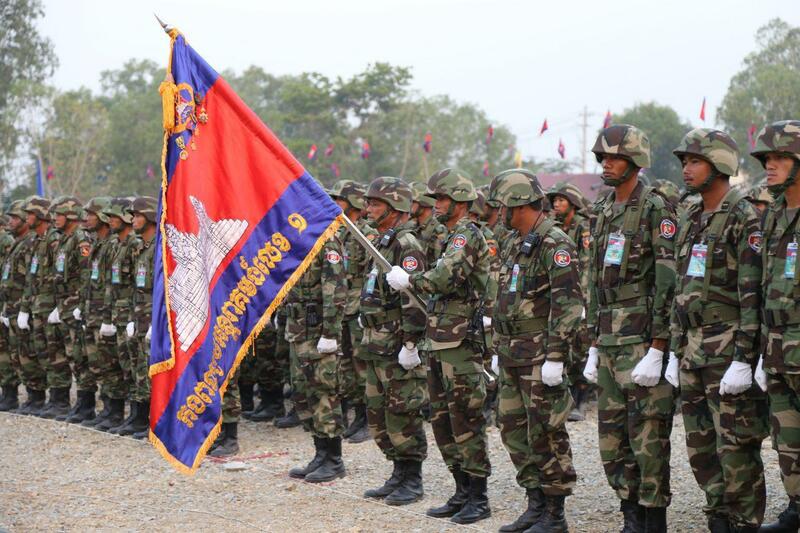 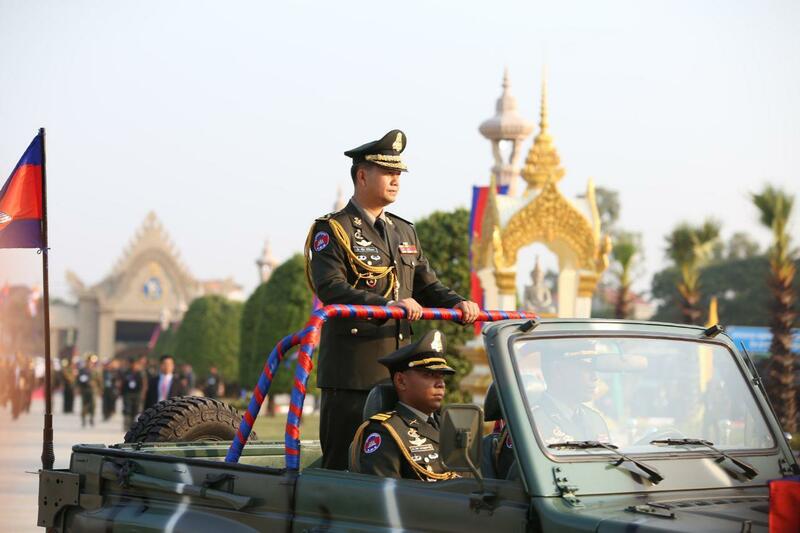 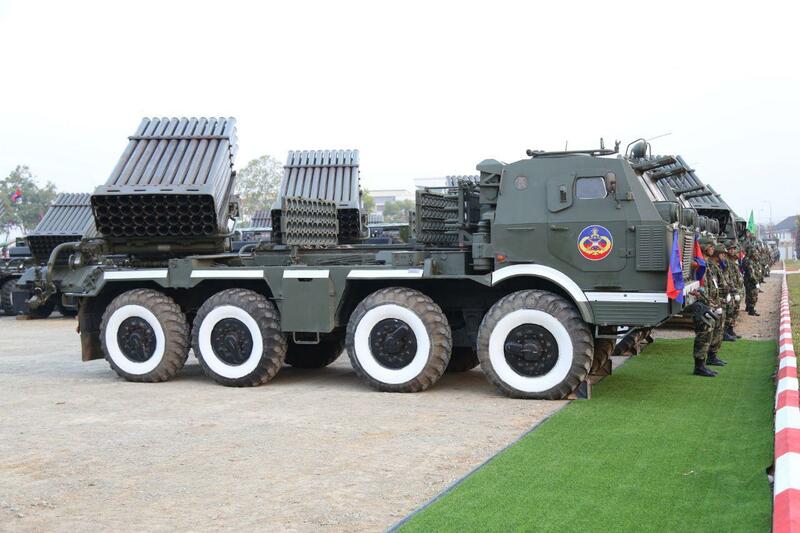 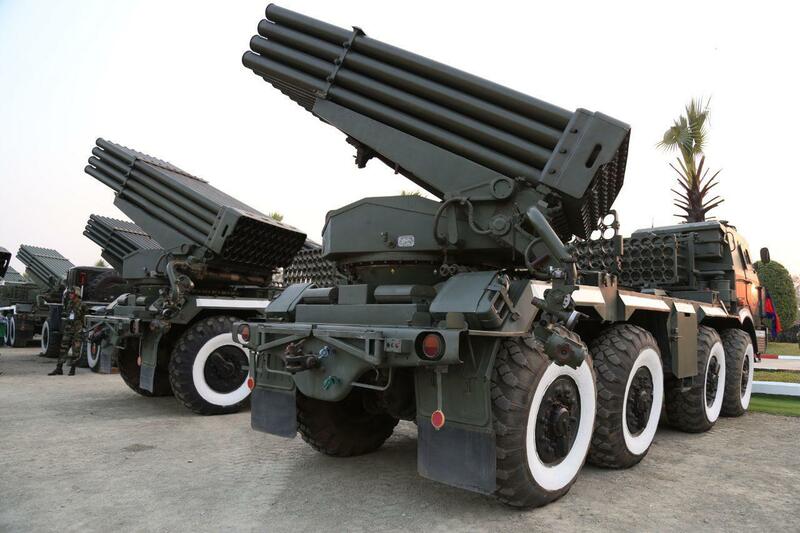 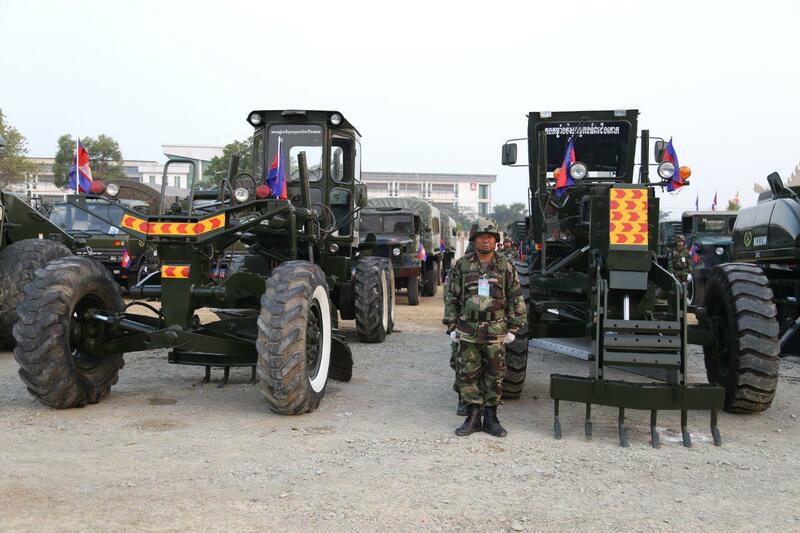 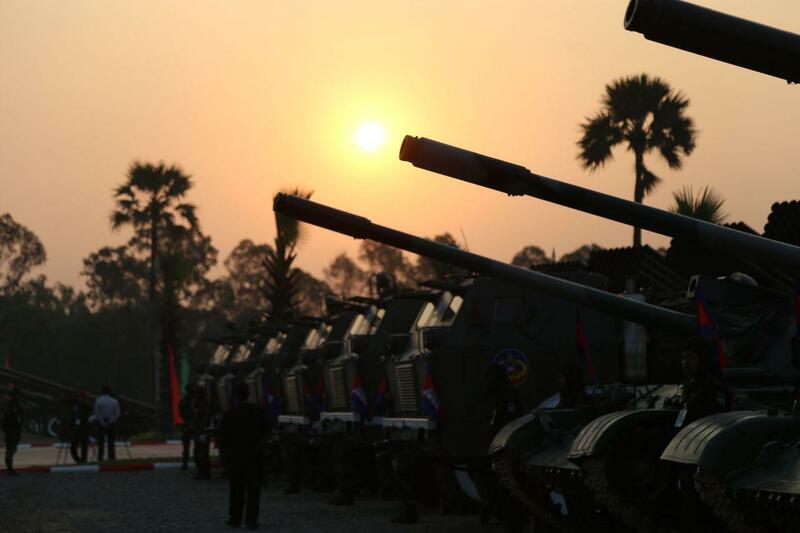 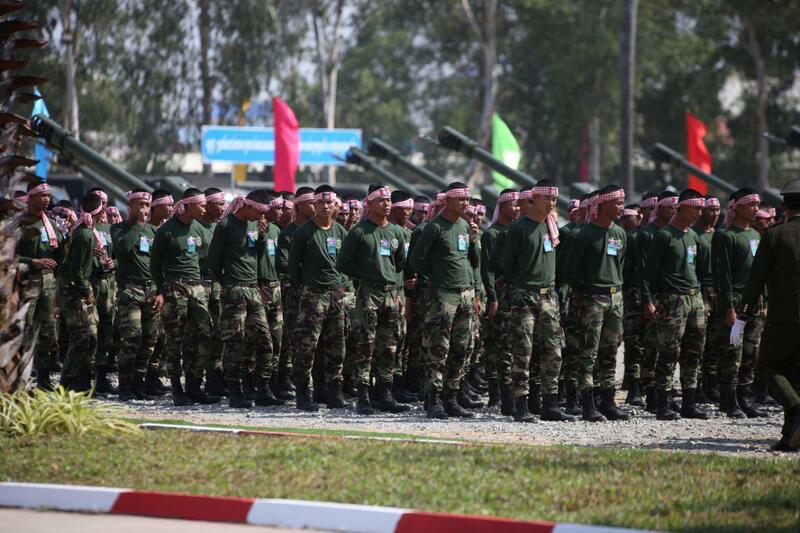 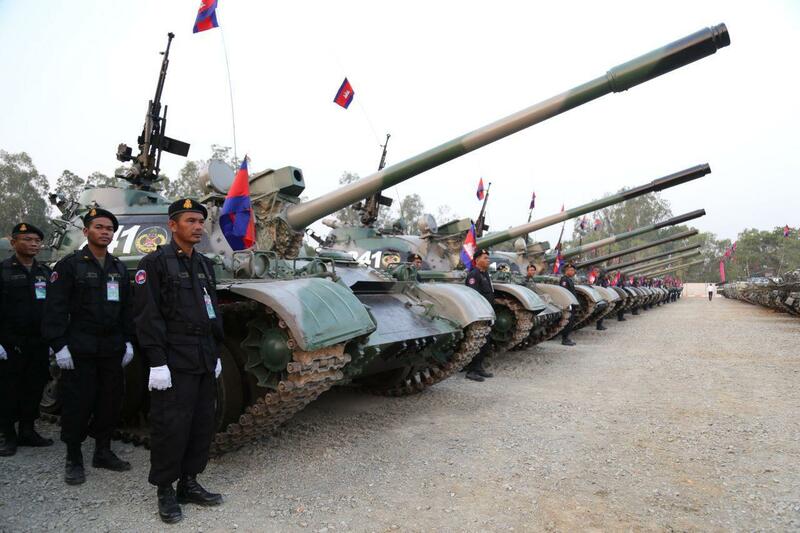 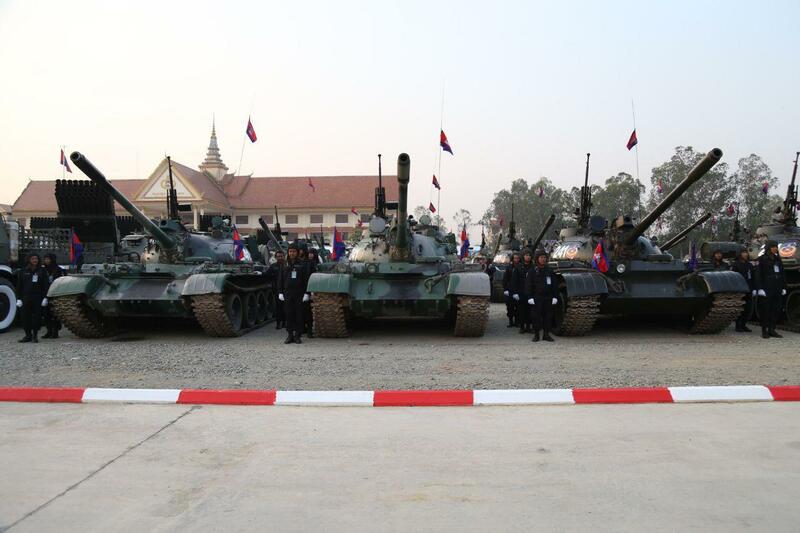 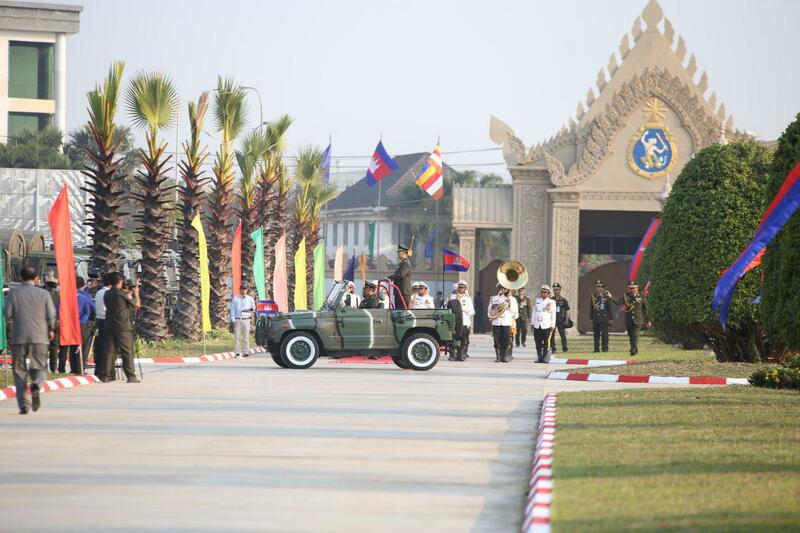 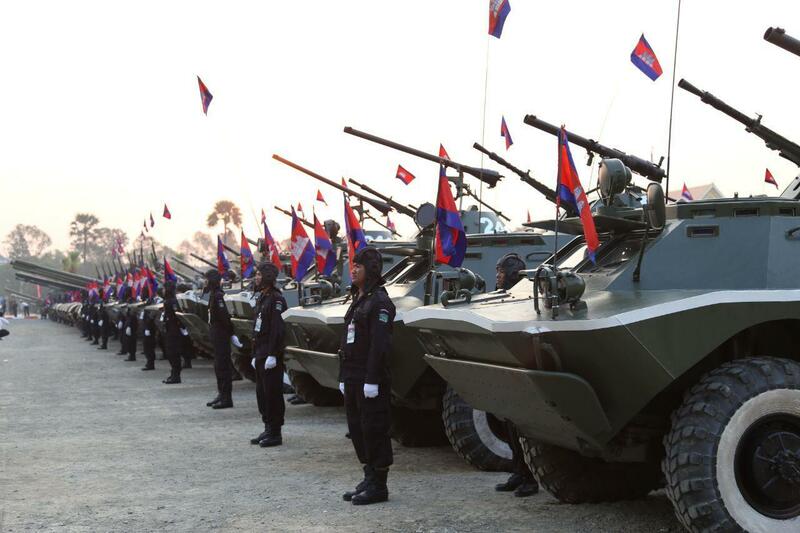 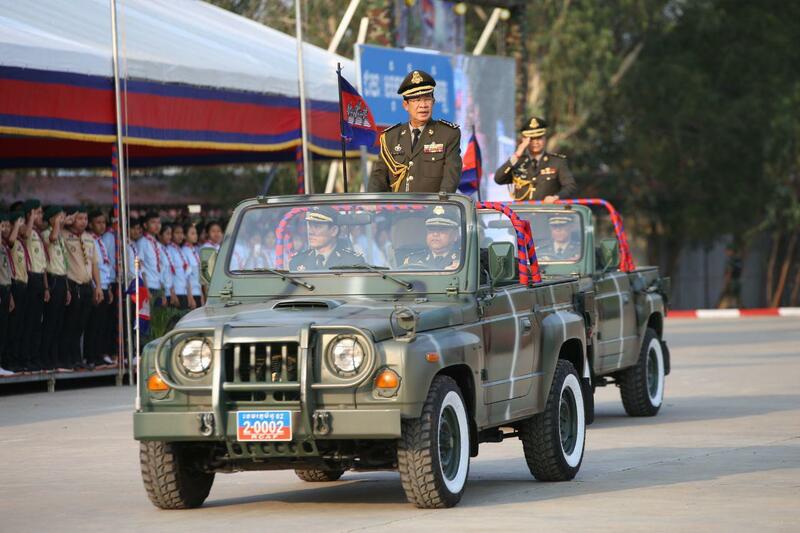 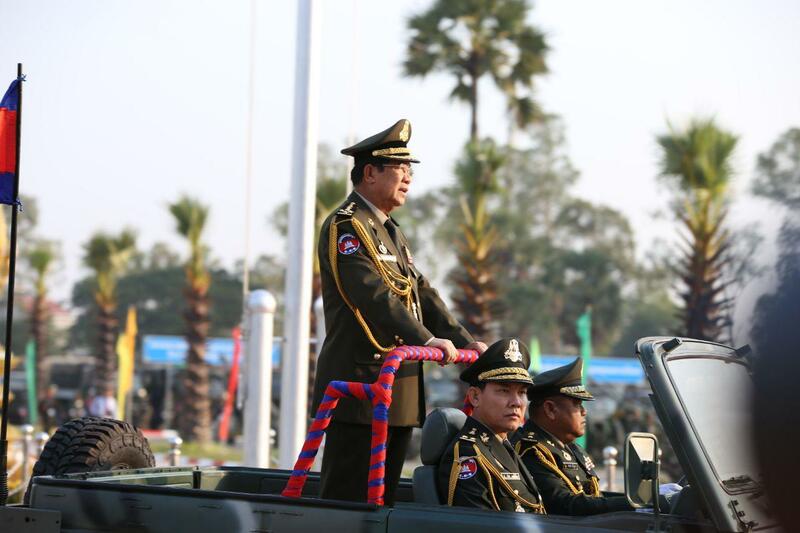 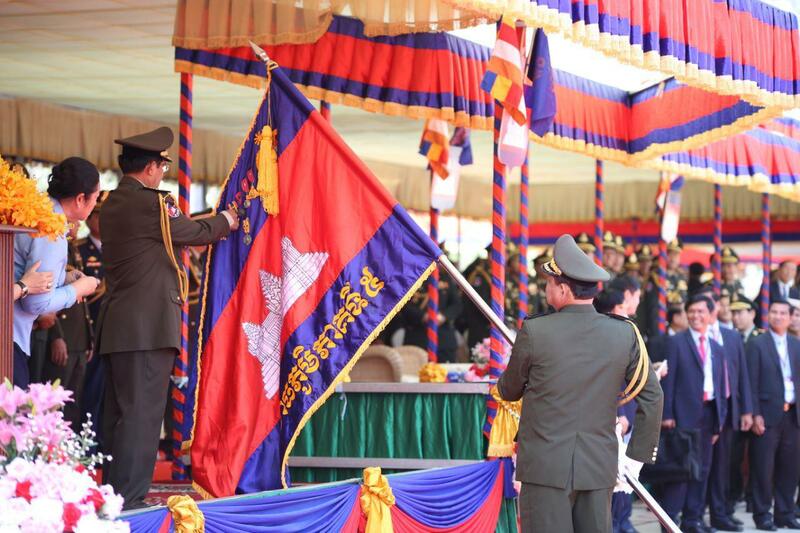 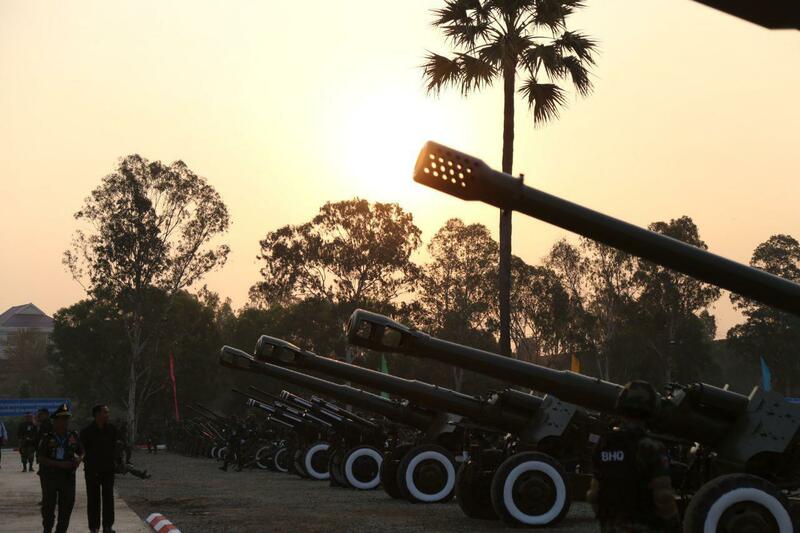 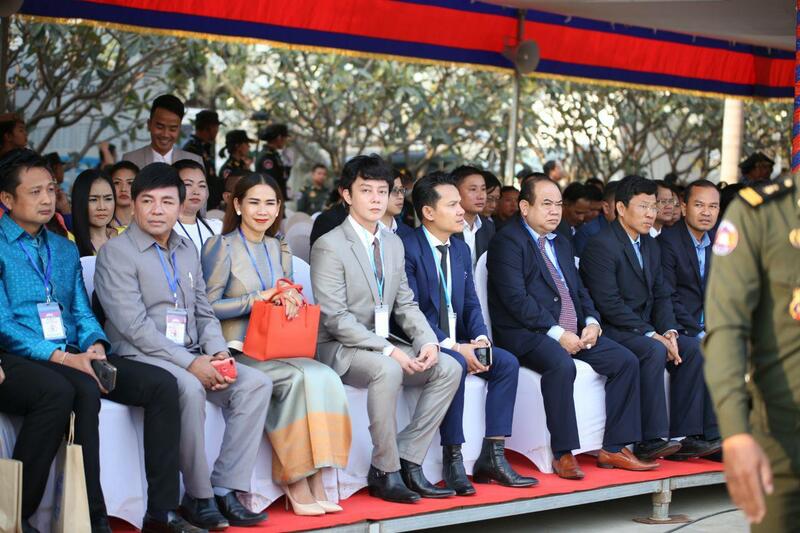 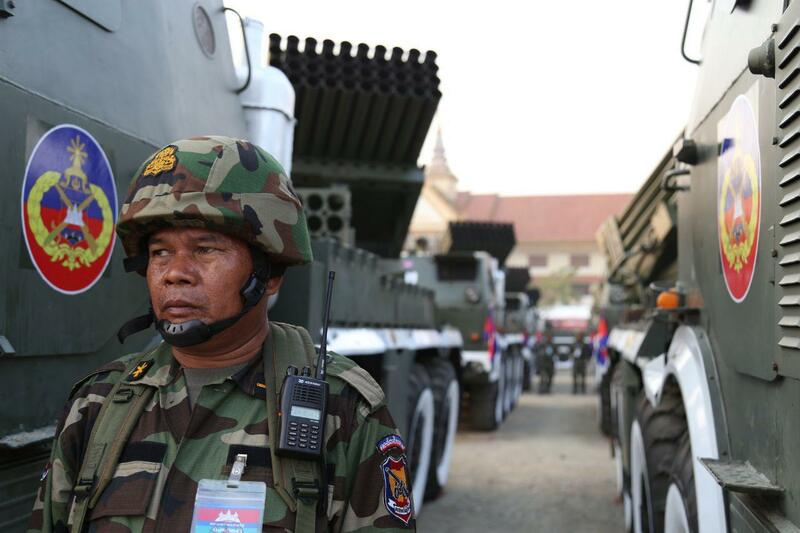 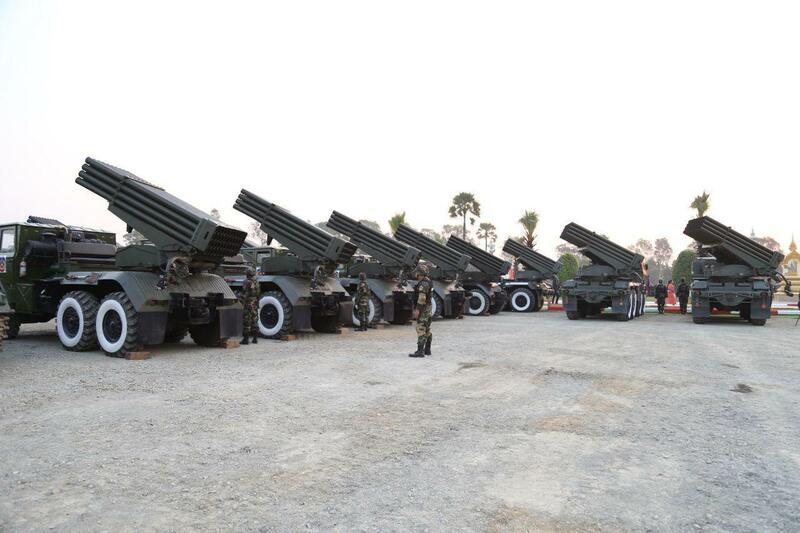 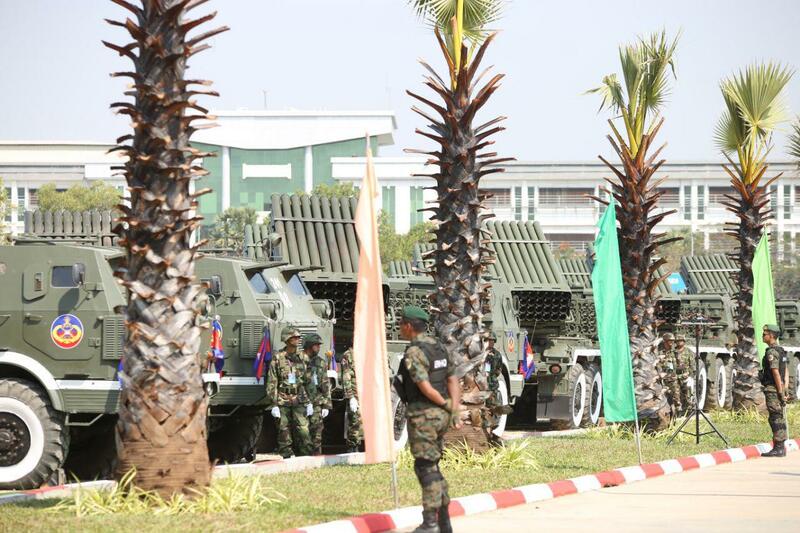 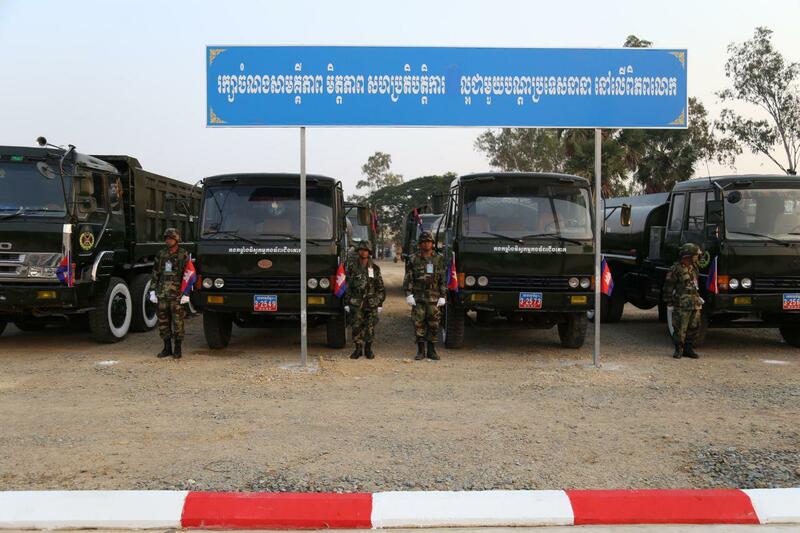 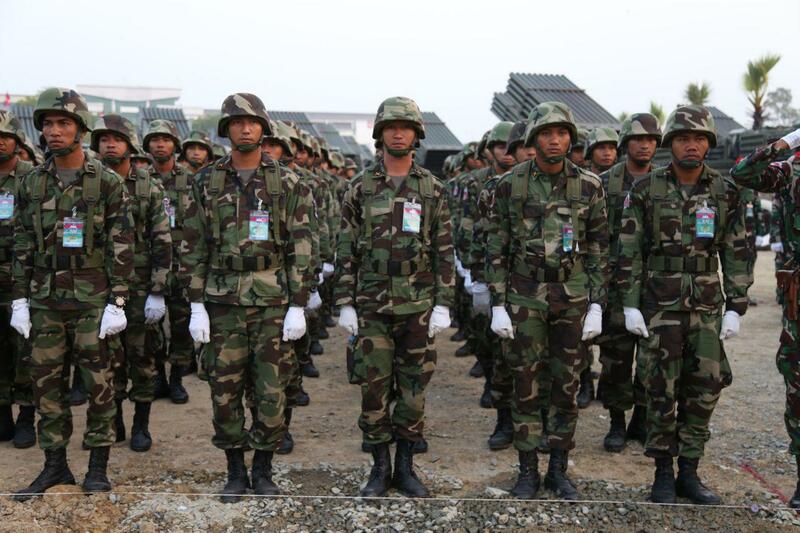 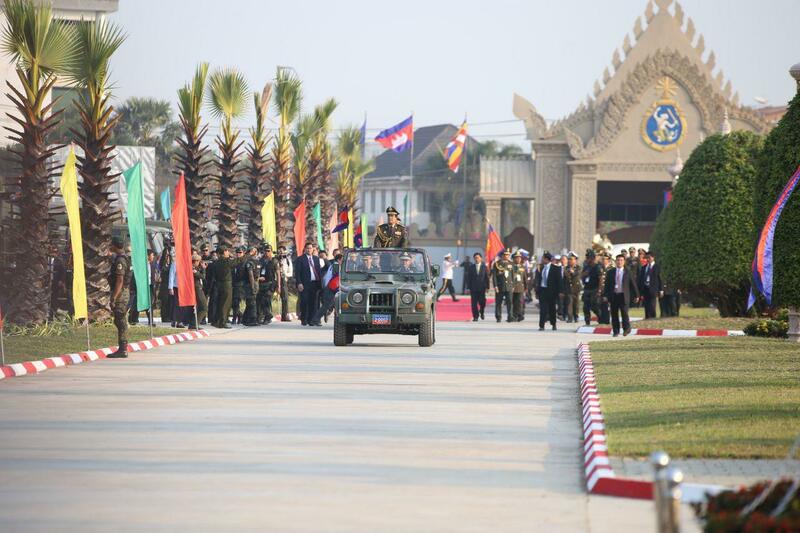 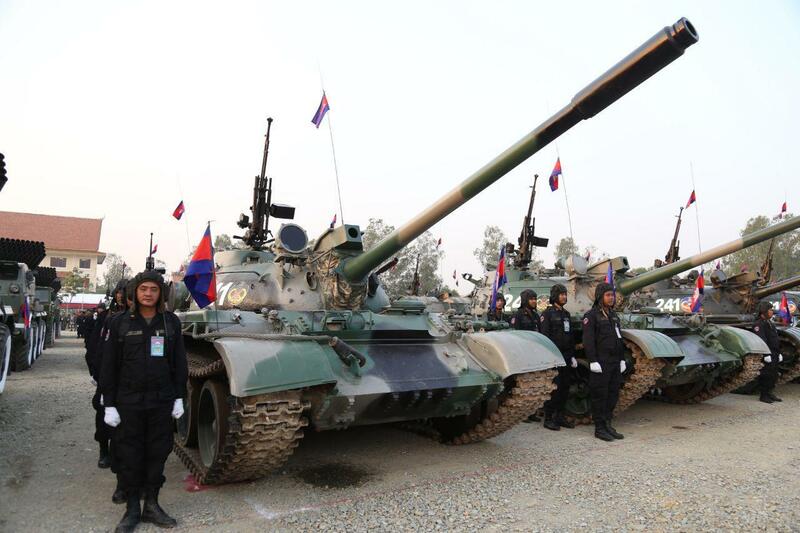 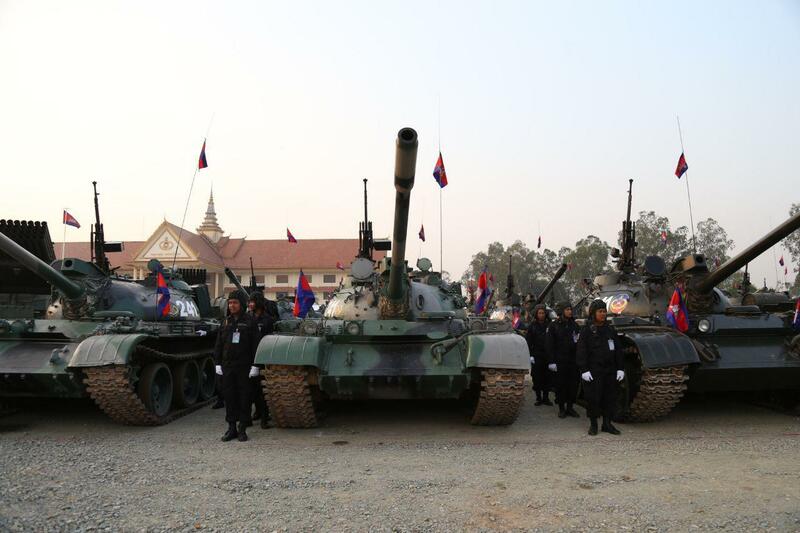 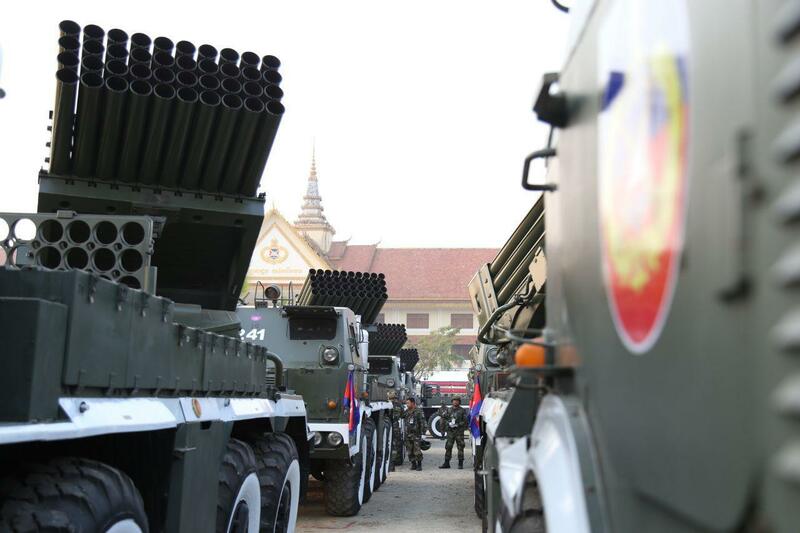 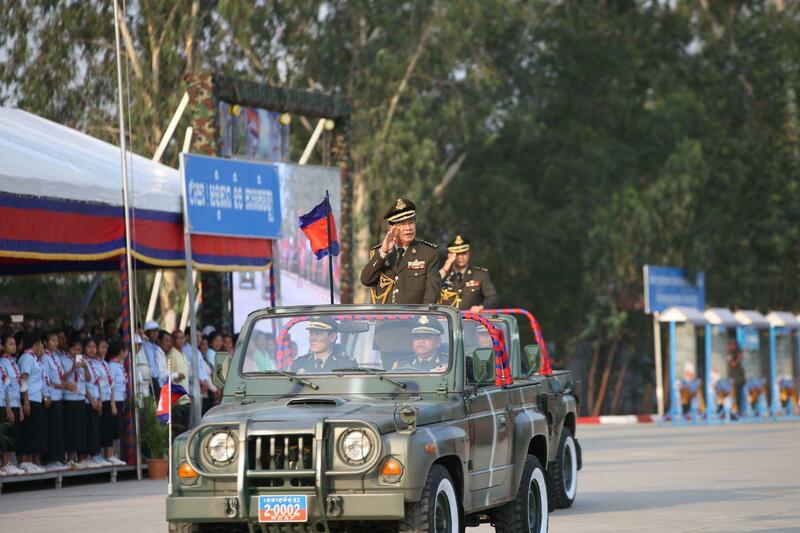 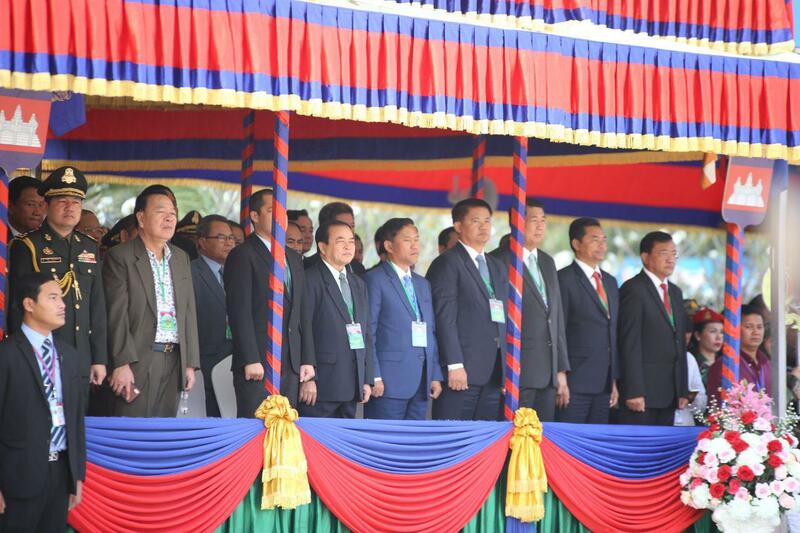 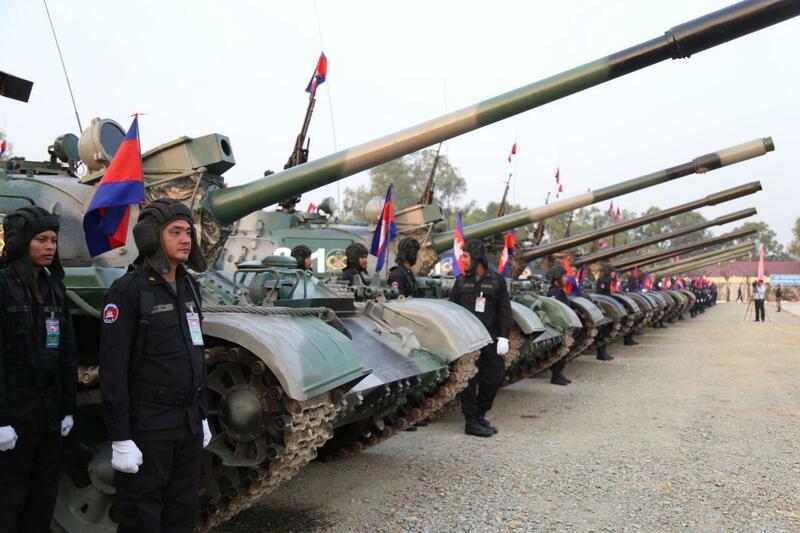 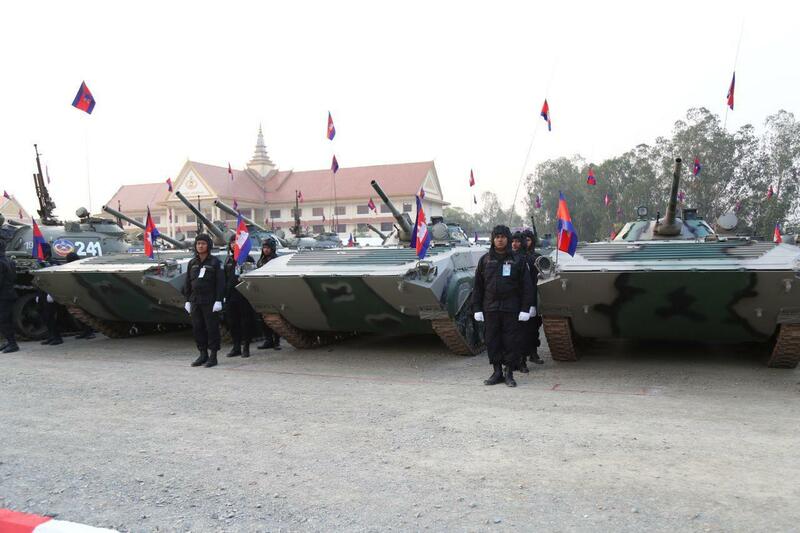 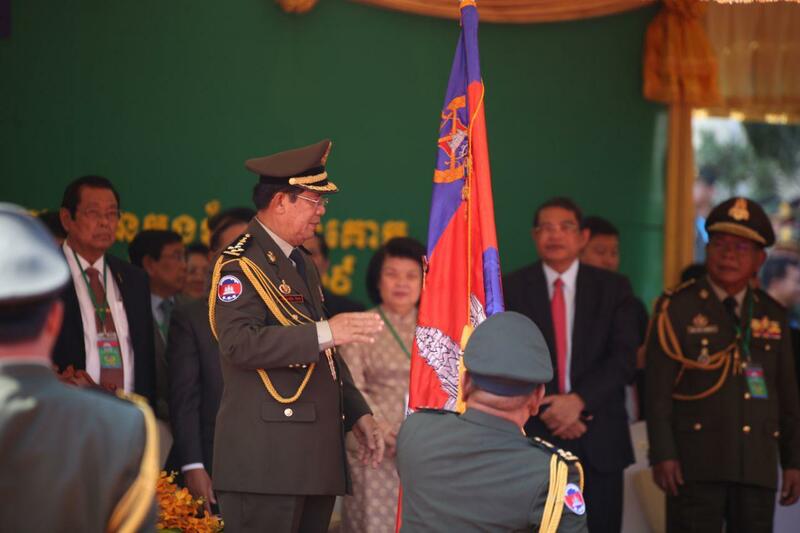 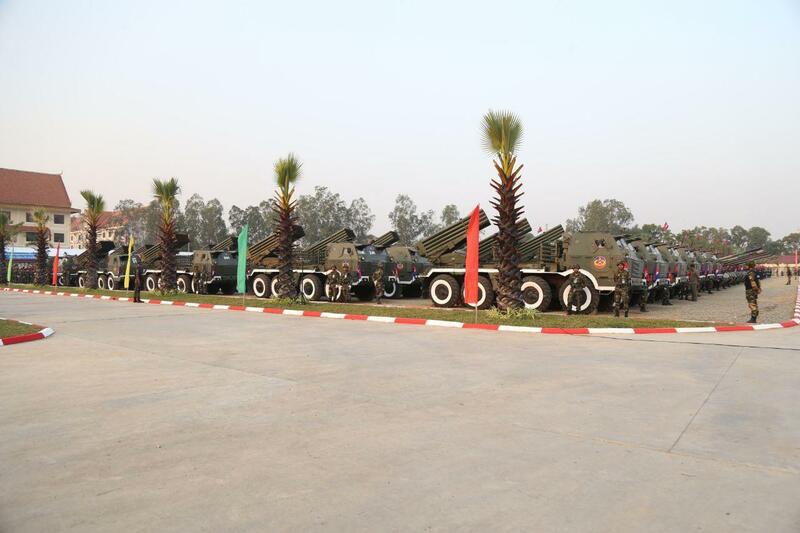 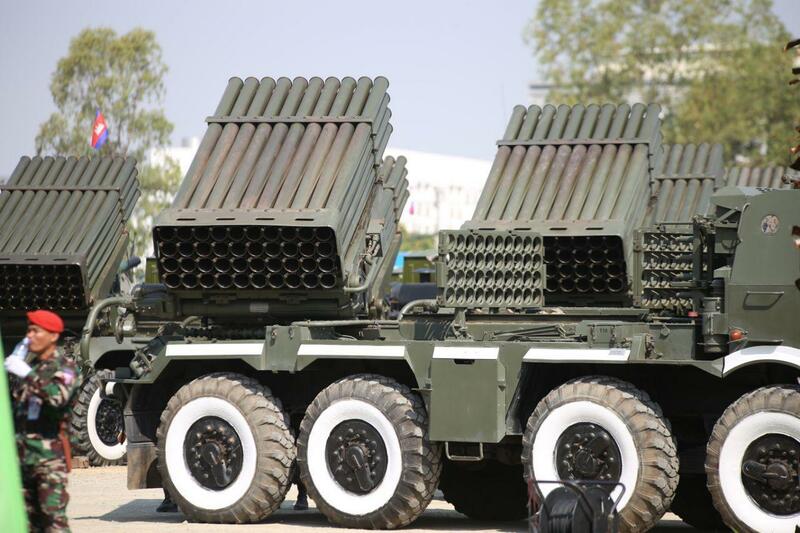 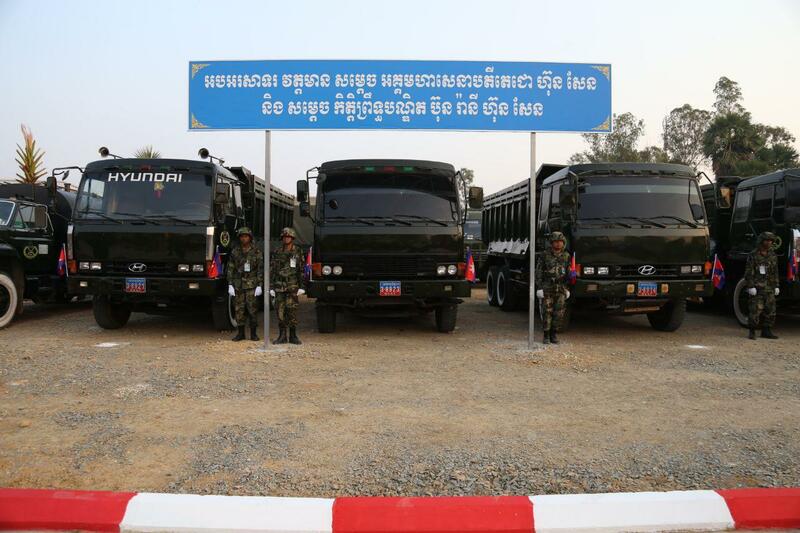 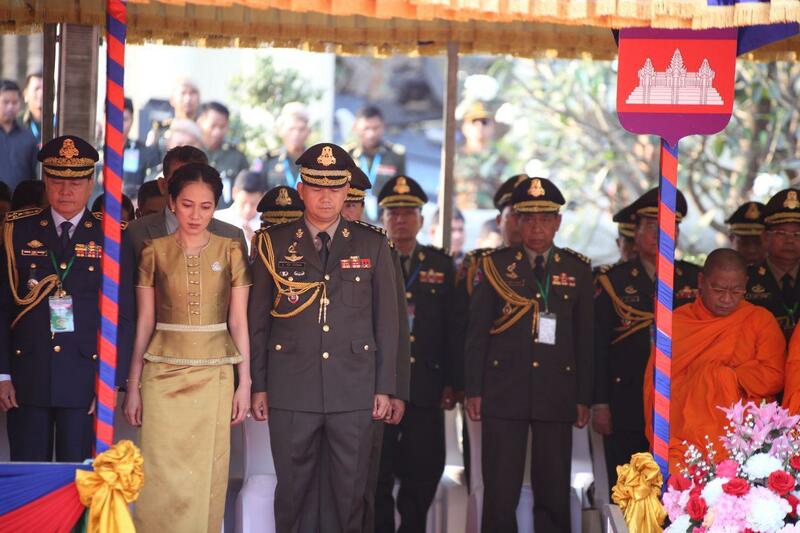 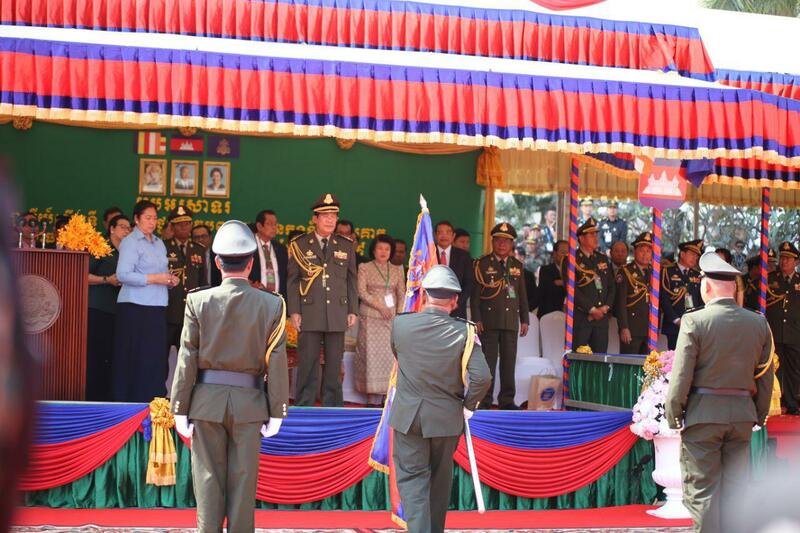 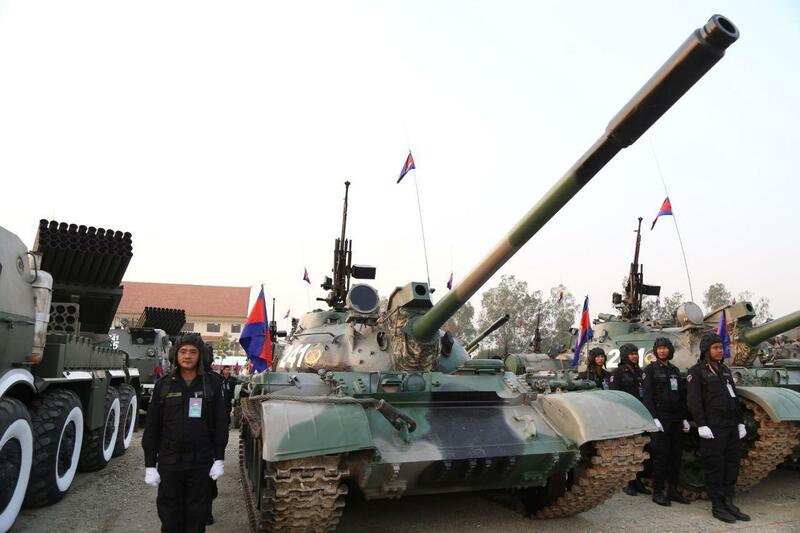 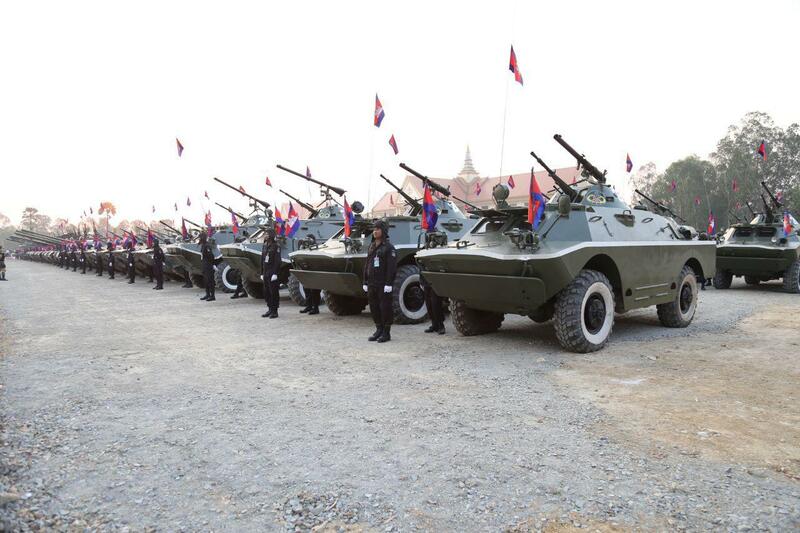 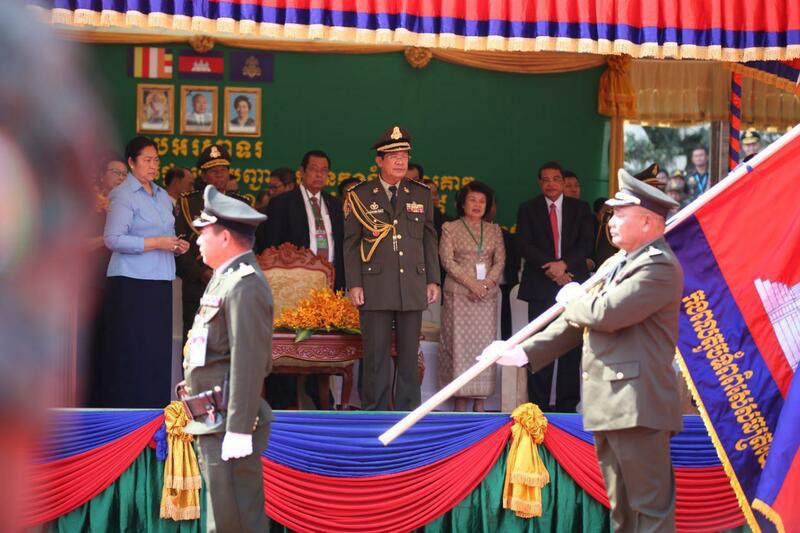 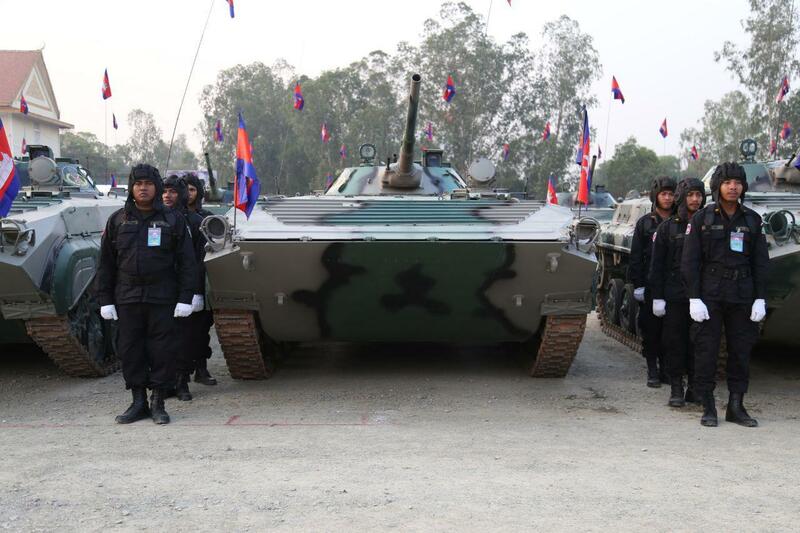 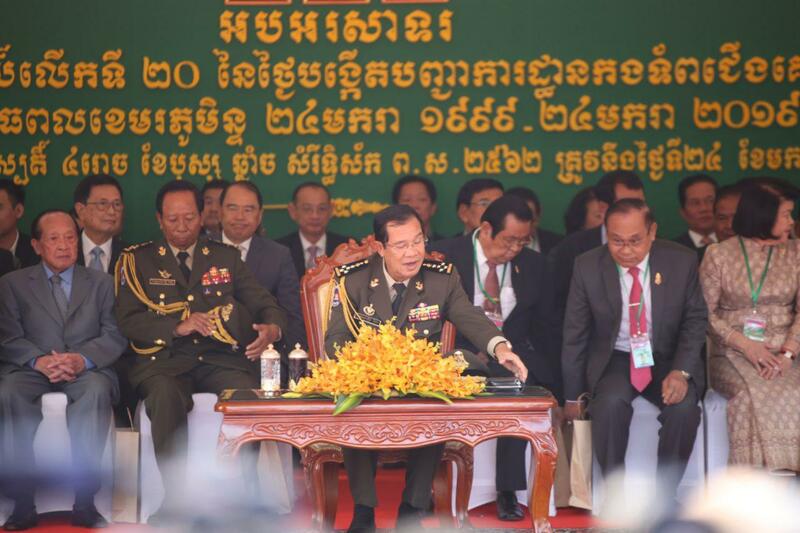 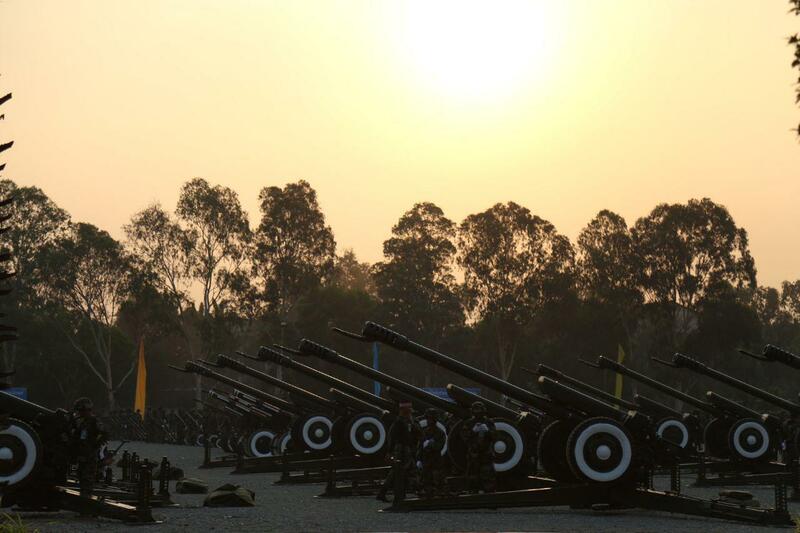 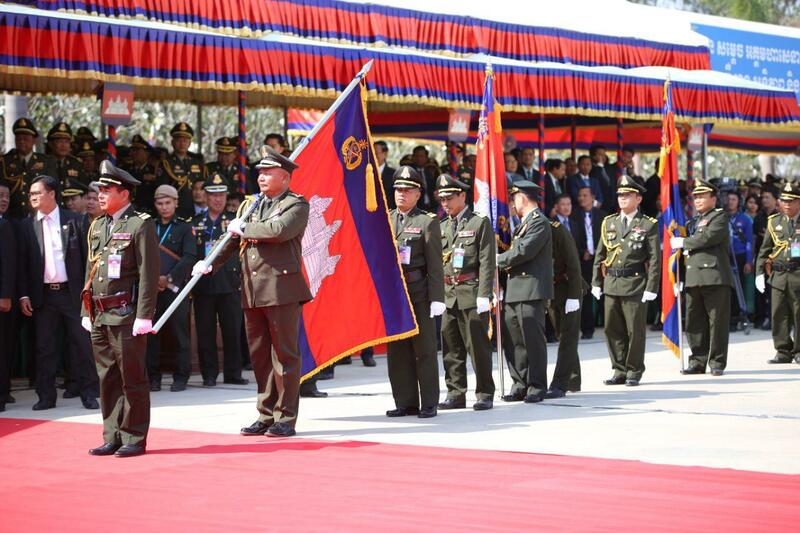 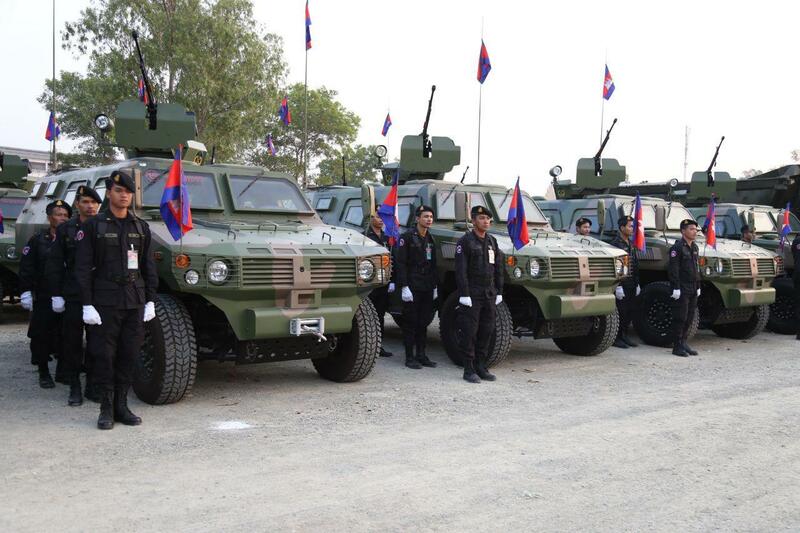 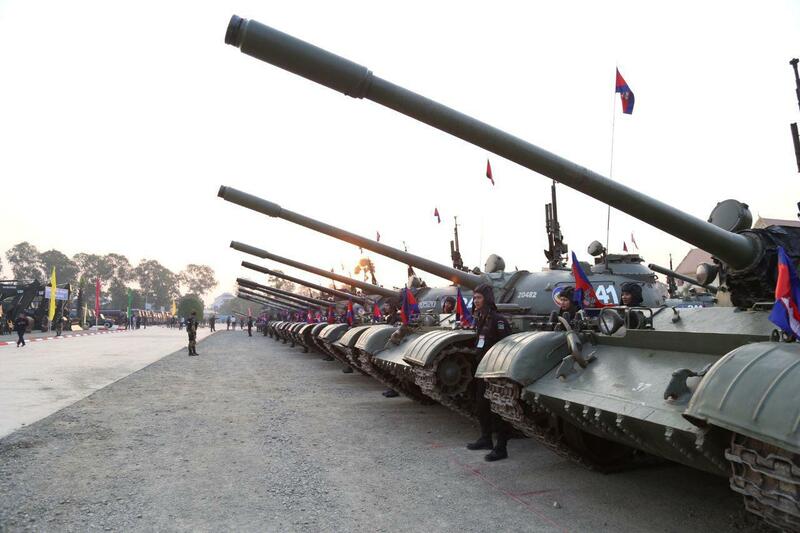 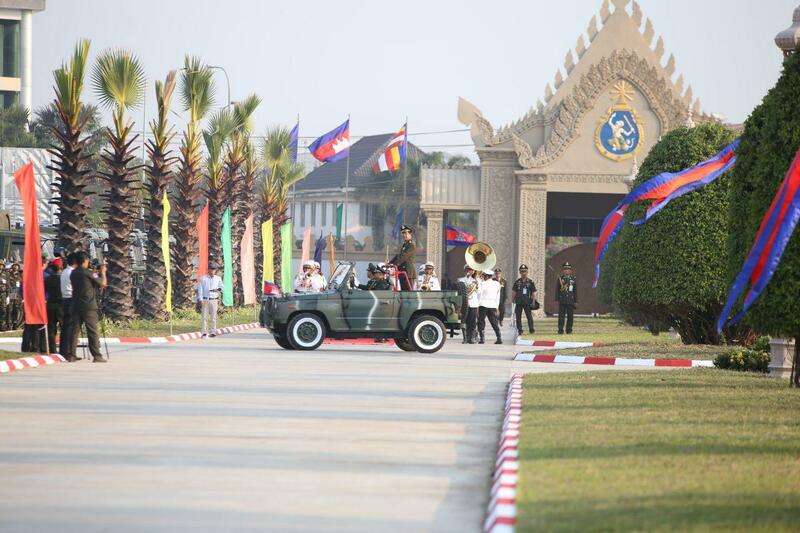 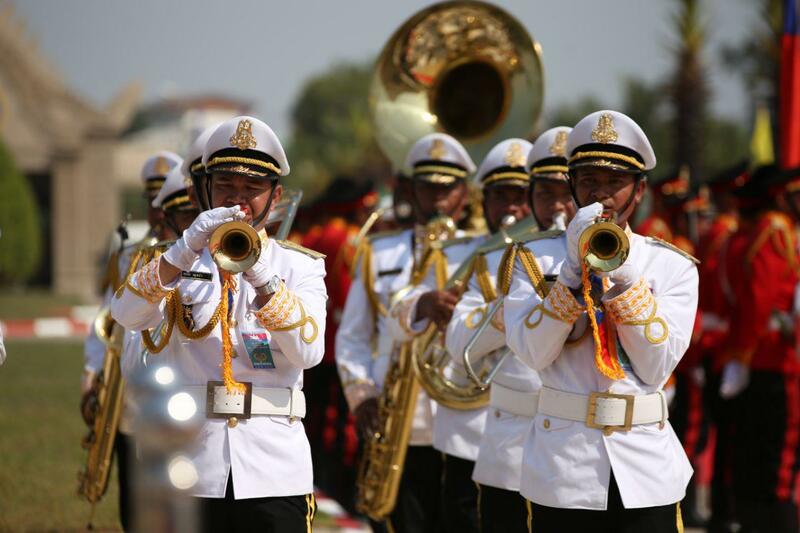 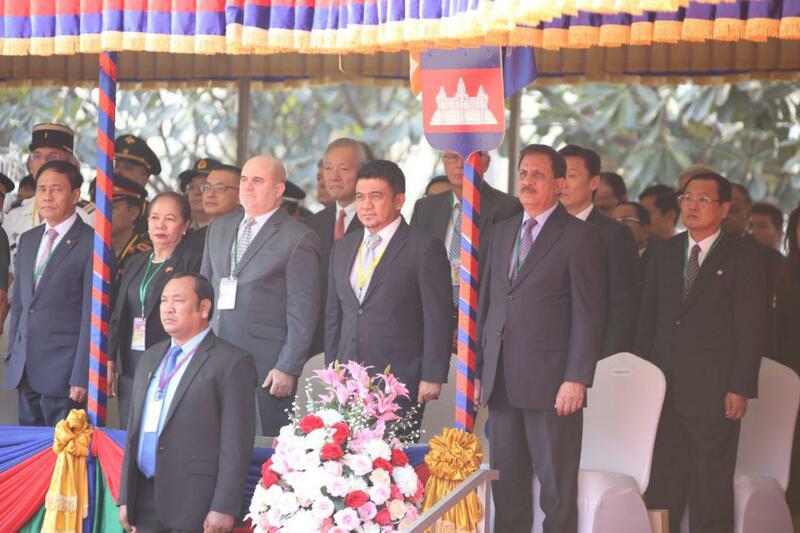 Phnom Penh (FN), Jan. 24 – Samdech Techo Prime Minister Hun Sen informed the public that he intended to give up his premiership for the sake of Cambodia’s peace in 1993, speaking at the 20th anniversary of the establishment of the Army Headquarter on Thursday. 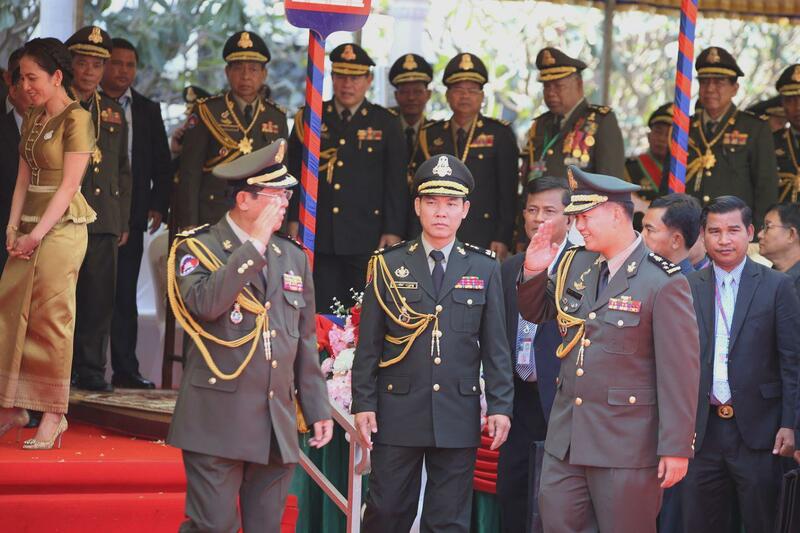 Premier Hun Sen and former RCAF Commander-in-Chief Pol Sareoun were detained in a house by his rival after the UNTAC-organized election in 1993 with the purpose to destroy the election result. 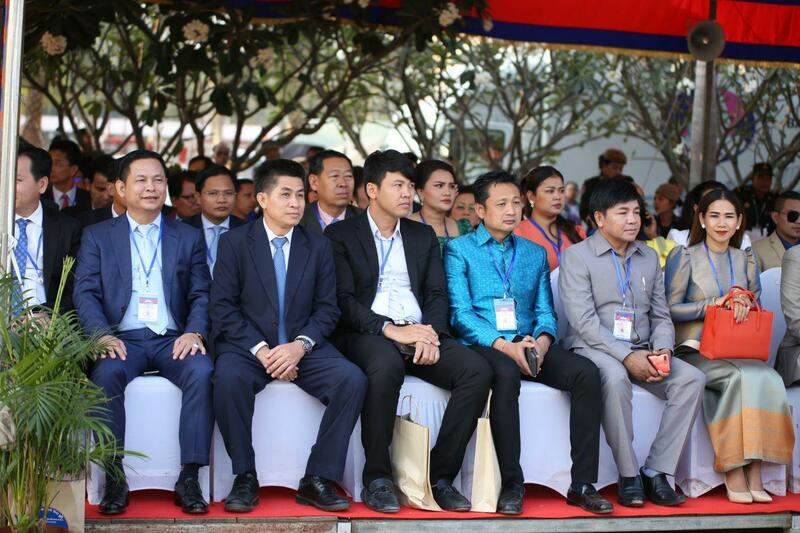 “To avoid bloodshed, I gave up my premiership and let the one who detained me continue my position,” the premier stated. 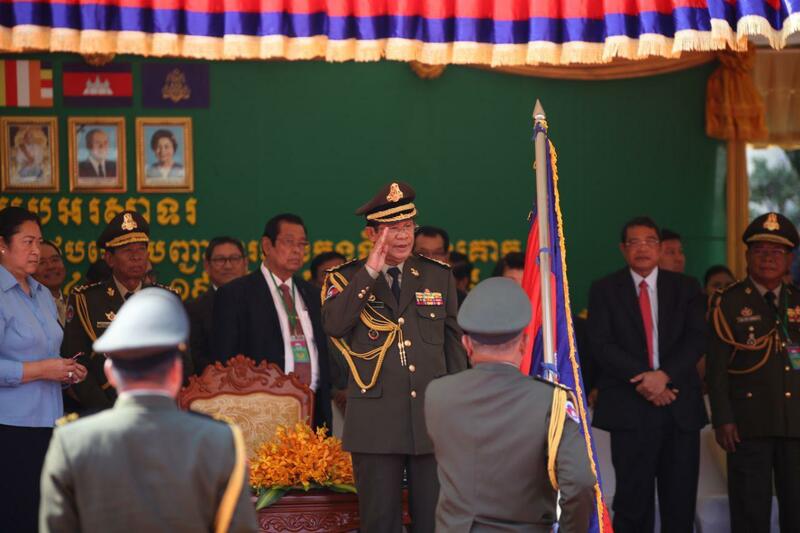 “However, H.E Tea Banh and H.E Ke Kim Yan warned that if I resigned, bloodshed would be inevitable,” Prime Minister continued. 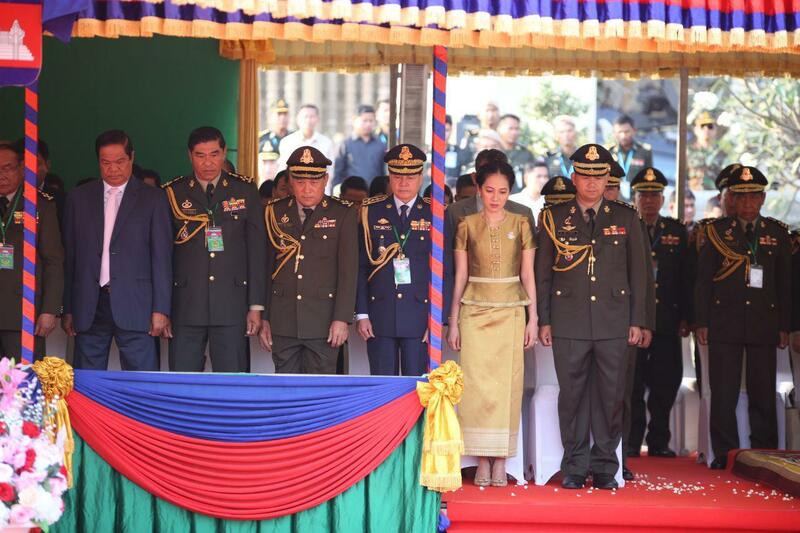 I thanked both for supporting my premiership while Sareoun was being detained. 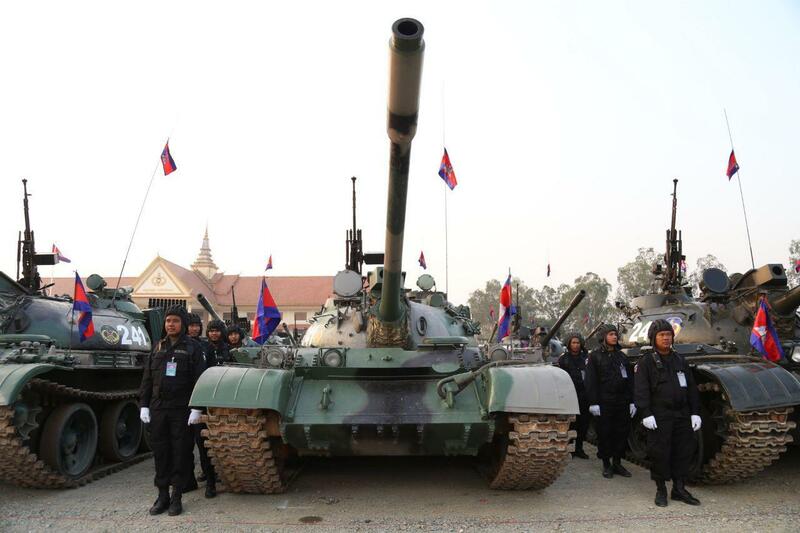 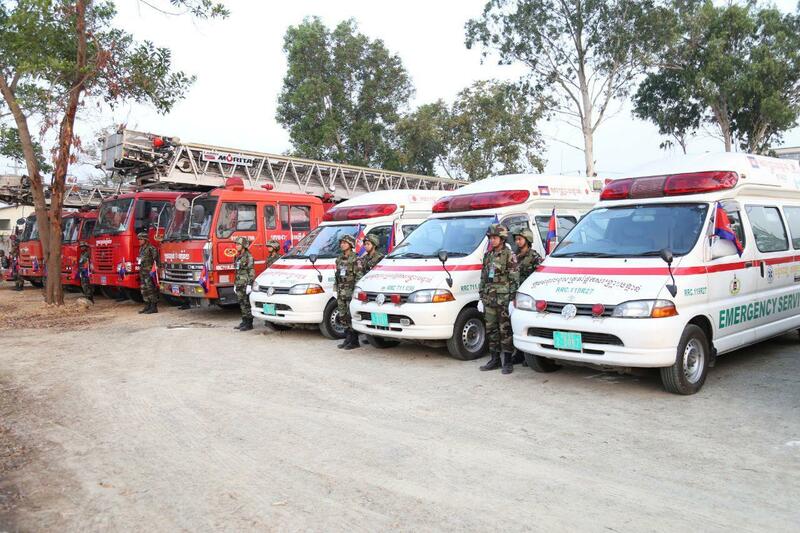 The two have rescued the situation, making the enemy’s plan unsuccessful.